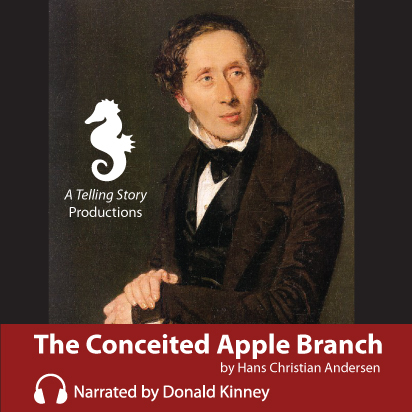 Hans Christian Andersen’s The Conceited Apple Branch is perfect for storytime in class, while driving, or at home! This ten minute audio narration explores the ideas of beauty and fosters appreciation for all of nature. 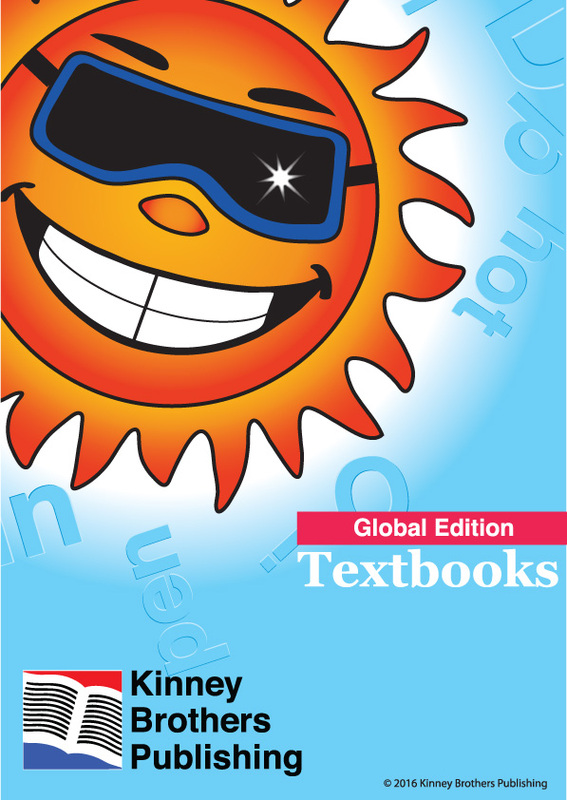 Click on the image above and enjoy! Hans Christian Andersen’s classic, The Ugly Duckling, will send you back to your childhood! This 27 minute narration teaches children about difference and the importance of kindness to others. Click on the image above to listen! Have tissues ready! Hans Christian Andersen’s classic, The Emperor’s New Suit, is a timely tale that teaches children about the dangers of pride and vanity. 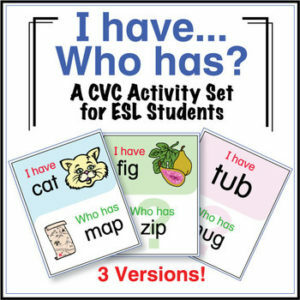 This 12 minute narration is perfect for storytime in class, at home, or when in transit! Click on the image above to listen! Hans Christian Andersen is well known for The Princess and the Pea about a young prince’s search for a real princess. At just over 3 minutes, this is perfect for a warm up or cool down short story for class! Click on the image above to listen! 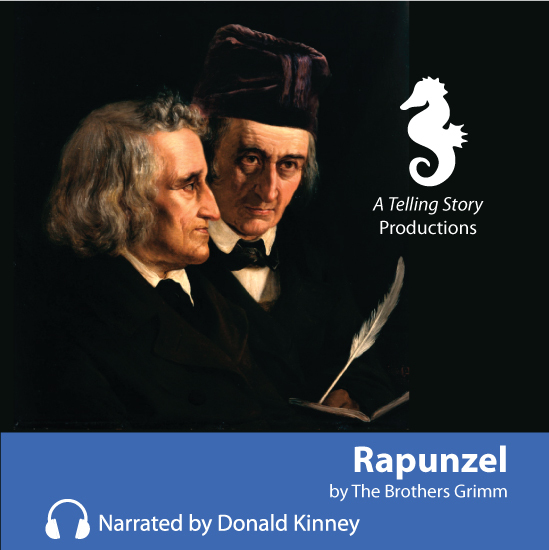 Rapunzel, by The Brothers Grimm, tells the tale of a wicked Enchantress, a long-haired damsel trapped in a high tower, and a prince who falls in love with her. This 11 minute narration is a gripping story that has entertained children for hundreds of years!